Nowadays, it is necessary to have an Internet connection. The ubiquity of online and mobile devices increasing exponentially around the globe, in turn, also introduces additional hassle when it comes to managing a home network. With Wi-Fi, users can virtually share a single Internet connection in their household without the need of messy wires. However, the signal range may not reliably cover the entire home. The limitation of wired and wireless connectivity affects many, but there is a third solution. 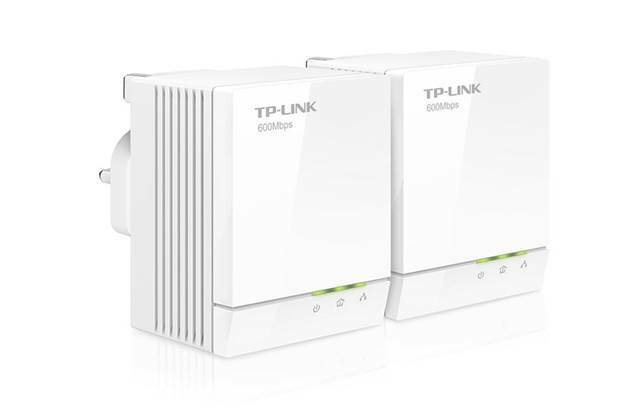 This month, we will be putting the TP-Link TL- PA6010 to the test. By design, the TL-PA6010 kit arrives as a pair of AV600 Gigabit powerline adapters. The adapters work as a bridge between each other, allowing users to transmit data from the router and into the building's electrical circuitry. This eliminates the need for excessive Ethernet cables running around the house. While useful, each adapter will need to take up a wall socket on its own to function effectively, and using a multi-plug or power strip reduces their overall effectiveness. This is mainly because most multi-plugs and power strips have surge protectors, which does reduce the adapter's capabilities. Once users have plugged the TL-PA6010s into the wall sockets and connected the devices to the router and the PC via an Ethernet cable, they only need to press the Pair button on the device and they're good to go. While the included resource CD does come with a Powerline Manager software as an option, users can plug the devices and use it straight away without much configuration. However, the devices can also be used in another way. Users can use the device to connect PCs to any device (such as NAS, printers and game consoles) with an Ethernet port via the electrical wiring. 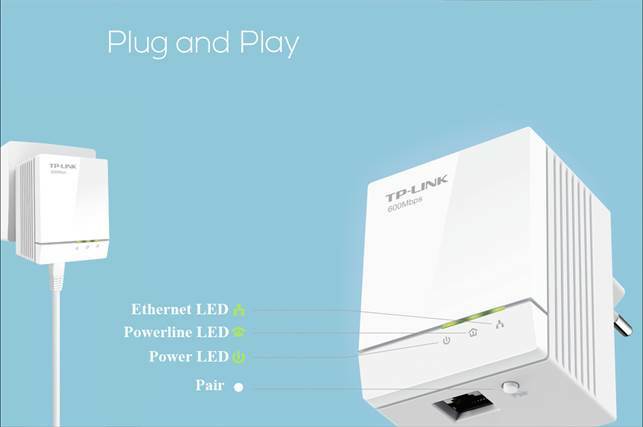 Furthermore, the TL-PA6010 can be paired with another unit, as well as other TP-Link's powerline products, so long they are connected to the same building's wiring. Bear in mind that the TL-PA6010 has a maximum range of 300 meters. Each adapter comes with one Gigabit Ethernet port and TP-Link boasts that the TL-PA6010 has a maximum data transfer rate of 600Mbps. While it is only though a wired connection, we decided to perform the 1GB and 4GB transfer tests over the electrical line. The results were rather surprising to us as we assumed that as increase in the distance between the pair of TL-PA6010 would affect the connection by a significant amount. At five meters, it took three minutes to transfer the 1GB file, and eight minutes and 24 seconds for the 4GB file. However, at 10 meters, we recorded only an additional minute for both tests, and an additional three minutes for the 20-meter test. While this won't beat normal wired connects (for example, routers with a direct connection to a PC), it is a good alternative if users do not want to employ Wi-Fi and do not want a mess of Ethernet cables around the building. 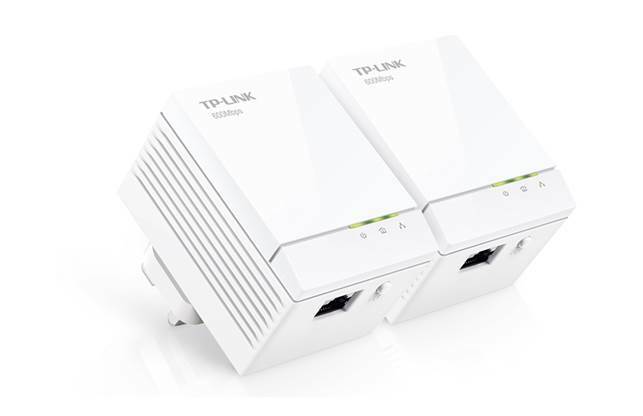 In conclusion, TP-Link's TL-PA6010 is a reliable alternative for sharing Internet connectivity. We do like the fact it is hassle-free and offers an extensive range, so it's easy to recommend it for users who are looking for an alternative to Wi-Fi or Ethernet cables.